This article is about a really beautiful moving sculpture that is the Changi Airport Kinetic Rain in Singapore. It also includes a video that went viral on Facebook. So don’t miss watching it. And see why many people have given praises like awesome, mesmerizing, meditative waves of lovedrops, and very amazing. This moving sculpture is surely well liked and is one of the Things To See In Singapore. This viral video started as an innocent request from one of my Facebook friends. He told me that he read on the Internet about a sculpture that moves. 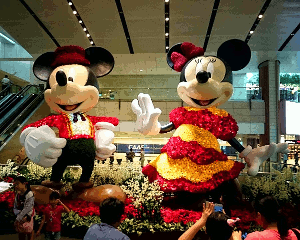 It was located at Singapore Changi Airport. He asked if I could take a photo or video of it, and show it to him. Actually, I knew and have always loved this modern sculpture. For years, I wanted to capture the contemporary sculpture in video. In 2014, I had the Sony Xperia Z1, which enabled me to take great photos and videos. Now, with it, I could finally do the sculptor justice. I promised my Facebook friend to do it, and on September 14, 2014, I took the MRT train to Tanah Merah station. Then I switched to another train that took me to Singapore Changi Airport. Next, I walked to the SkyTrain station, hopped on a SkyTrain and arrived at the departure hall of Terminal 1 at Singapore Changi Airport. It was easy to spot the Kinetic Rain. It is a large installation, and can be seen from almost anywhere in the departure hall of the airport’s Terminal 1. The moving sculpture was definitely a sight to behold. Something you only see here. The way the ‘raindrops’ slowly floated down from above, the patterns the ‘droplets’ created, it was mesmerizing! Below is the video I took of the Changi Airport Kinetic Rain. I hope you enjoy watching it as much as I did. * Tip: Watch the video ‘HD’ (high resolution) with sound on. Switch on subtitles if you like to learn more about Changi Airport Kinetic Rain. 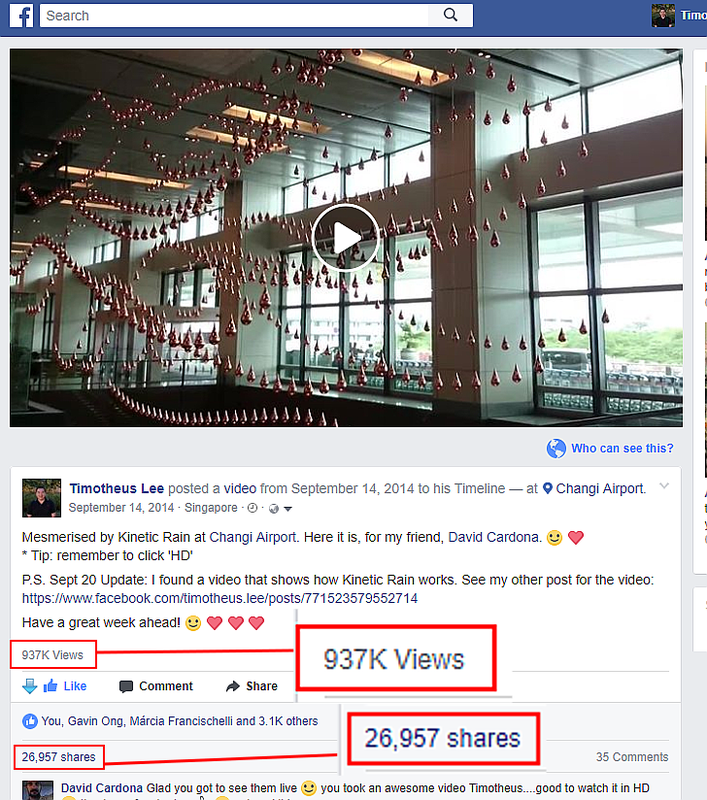 The video reached 937,000 views on Facebook and 26,957 people shared it. As of 9 August 2017, on YouTube it has reached over 26,000 views and still growing. It was amazing and such a thrill for me. Before that, I never had any of my content go viral. I am so happy! The Kinetic Rain is undoubtedly the centerpiece of Singapore Changi Airport’s Terminal 1. It is the world’s largest kinetic sculpture with 1,216 raindrops made of aluminium and highly polished copper. Each of these raindrops weigh 180 grams and is suspended by a thin wire. The wires are moved up and down by computer-controlled motors. The entire group of raindrops’ movements are orchestrated, in a slow and fluid manner, such as to form shapes. These shapes all have meaning related to the topic of flight; for example airplane, kite, hot air balloon and even a dragon. It took two whole years for artists, animators and programmers to create the Kinetic Rain. The design firm is from Germany called Art+Com. The creators designed it to be something for people to look at, contemplate and reflect. They indeed fulfilled that goal. I could see people hanging around it, watching, and simply immersing in its gentle dance. Even people who watched the above video gave comments that they felt relaxed as they viewed it. I love visiting Changi Airport! Whenever I have free time, and a friend happen to depart for another country or return from one, I would grab the opportunity to drop by. Many times, even without any reason or excuse, too. These days, many Singaporeans also do that. The reason is Changi Airport is much more than just an airport. It is like a huge mall with lots of shops, restaurants, cafes and fast food eateries. There are also many points where there are fun activities, and even photo opportunities, just like the photo on the right. This year, in 2017, air travelers named it the World’s Best Airport at the 2017 World Airport Awards. It earned the honor for the fifth year in a row. As you can see from the image below, Changi Airport is situated at the far east of the island. There are many ways to get there. I will just name the more common ways locals and tourists use. How To Get To Changi Airport? It is easy. Earlier I mentioned one of the ways – via the Singapore train system known as MRT. This is one of the most convenient and cheapest form of travel in Singapore. And the train takes you all the way to the airport. Whichever train line you are on, you can switch till you get on the Green Line. The Green Line is also known as the East-West line. Go towards Pasir Ris direction. When you reach Tanah Merah station, alight and take the line towards Changi Airport. It is only 2 stops away from Tanah Merah station. There are other ways to get to Changi Airport; such as by bus, taxi or even your own car. I prefer the train and that is why I explain more about it here. If you wish to take the bus, please go to the Singapore Bus Services website to find out more. If you choose by car, taxi or private rentals such as Grab or Uber, that is quite simple and easy. Just follow the signs on the road and around and at the airport to guide you. How To Get To Kinetic Rain? 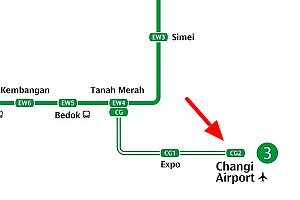 Usually, when I reach the Changi Airport MRT station, I will head towards Terminal 3. Note that there is no direct way to Terminal 1. At Terminal 3, I look for the signs that direct me to the Sky Train. Go to the Sky Train platform, and wait for the shuttle train to arrive. The Sky Train will take you to Terminal 1. Alight from the Sky Train when you reach Terminal 1. Walk out into the Departure Hall. Walk a little further into the center of the area, and you will surely see the Kinetic Rain. That is all for this blog about this lovely and mesmerizing moving sculpture. I hope that if you visit Singapore, you take the time to see it. If you have ANY questions about Changi Airport Kinetic Rain, Changi Airport or Singapore, ANY at all, please submit your questions as comments below. I will be happy to help you out. Thank you for reading this article and watching the video. That is such a cool sculpture. I am glad that I watched the video. It is truly amazing what computers can do for art. I never thought that I would say this, but I hope that I can visit that airport someday (most of the airports I have been to haven’t been fun, though I’ll admit there has been some improvement recently). Are there any interesting sites near the airport? Thanks for dropping by. 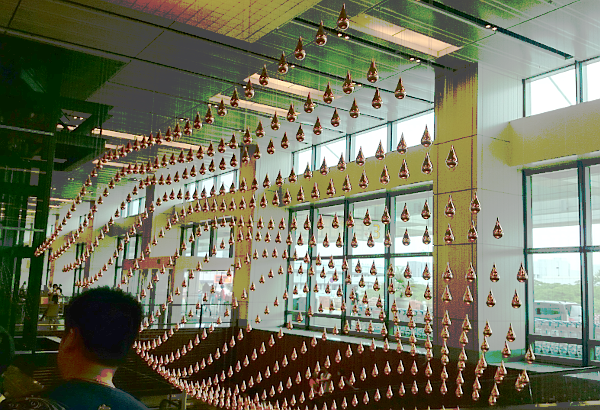 Yes, the Changi Airport Kinetic rain is really cool. Glad you enjoyed the video. Did you find it great for getting into a meditative state? I hope you will visit Changi Airport soon too! It is going to be even more exciting. There are plans to build a nice bubble/dome at the center, and recently they opened Terminal 4. So there is so much more to see and do. Although the airport is at the far east end of Singapore, it is within easy access to anywhere in Singapore (also because it is such a small island … haha). With the MRT, you can travel to a convention centre and a large mall within minutes. Via the same MRT, you can travel to almost anywhere in Singapore that has interesting and beautiful things to see and do. E.g. within 30-40 minutes, you can be in the city centre, and there is the Singapore Eye, the heritage centres, museums, and many more. Also, about 45-55 minutes, you can visit the lovely Botanical Gardens. You have inspired me to share more about the MRT, and how it can take people to many interesting sights. I will work on a blog post like this. Thanks! Changi airport is one of my favourite airport and the Kinetic Rain the brilliant highlight to why it is so. I’m based in Singapore so its to my advantage that my travels will always bring me there. Thanks for the post and its great to know you are the one who had your post go viral back when it first came out. Congratulations. Thanks HT! Yes, Changi Airport is also my favorite airport. You are based in Singapore? Are you Singaporean? Hi Tim. I have visited Singapore in Imlek maybe two years ago and I did not see kinetic rain yet. That is interesting information for me. Thanks. You’re welcome Melani. 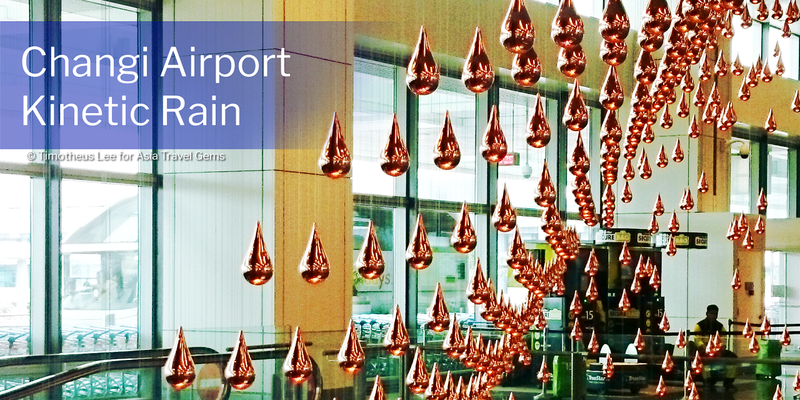 Hope you get to see the Changi Airport Kinetic Rain next time you visit Singapore. Wow ever since seeing this video I am blown away. I never knew such a thing existed and might I say your video and editing captured it wonderfully. This epitomizes your website in total. 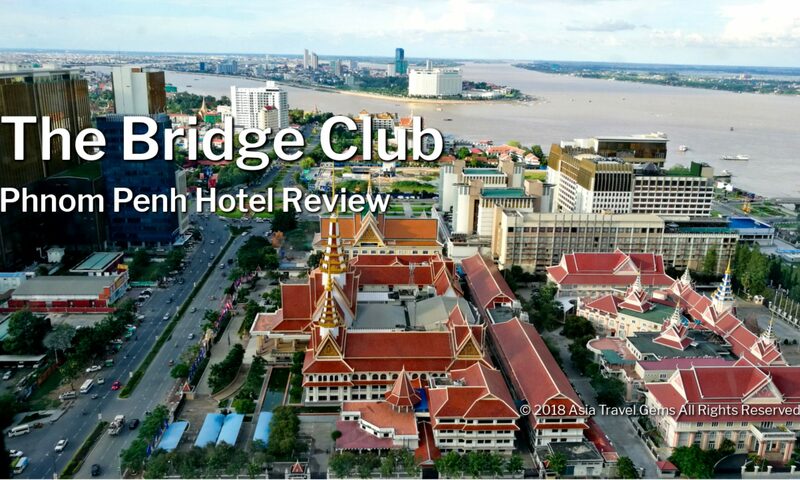 It really is an Asia Travel Gem! Keep up the good work and I hope some day I can see this in person for myself. Thanks for the high praise, Peter. We are truly humbled. And we are very happy you liked the video. Let us know when you visit Singapore and see this moving sculpture – Kinetic Rain. Singapore has long been on my list of countries to visit and this upcoming June I will have the chance to visit. I’ll be moving to Chiang Mai Thailand. I had a friend in my college Micro-economics class, Nana, and she was from Singapore. She was extremely proud of her country. We had many conversations about the small differences between America and Singapore. Honestly, I think that the Kinetic Rain sculpture is one of the coolest things I’ve seen in quite sometime. The human mind is truly something to appreciate. Thanks for sharing this great article and for all the directions. Yes, you must visit Singapore! Especially since you are moving to Chiang Mai. Singapore is only a few hours away by flight. You will love Chiang Mai! It is an amazing place! I have been there a few times. And will be adding info & pics about Chiang Mai from my travels soon. Do check out Walking Street when you are there! Yes, the Kinetic Rain is an amazing piece of installation. I hope you do get to visit Singapore and see it personally soon. That’s AMAZING! I am planning a trip to Singapore soon, so I’ll add this to my list of things to see. Thanks for sharing! You’re welcome Shirley. Glad you will be in Singapore soon. Do drop us a note when you get to see the Changi Airport Kinetic Rain. That Kinetic Rain video is a beauty indeed. It reminds me of a game called “Raindrops.” I love to play it on Lumosity. I have no doubt a video like this would go viral. Singapore is one Asian country that I would really love to visit. I hope the opportunity will come soon for me to see Changi Airport Kinetic Rain. Thanks for sharing the information on how to get there because I wouldn’t like to miss it. You’re welcome Carol! Thanks for visiting our website, and watching the video. Please do share it with anyone you feel will like it. I just stumbled on your page by accident and could not be more mesmorized by the kinetic rain. truly amazing! I have been to the philippines several times and south Korea as well, and after showing my wife your page she and I are truly inspired to visit the kinetic rain exhibit as well! That is indeed mesmerizing; I cannot look away. You did an amazing job of caputuring the beauty of the sculpture. I have never seen anything like it. Thanks for sharing this video. Of course, I must share it on my facebook page. For me an airport such as this is my favorite, because it gives me the opportunity to shop and see more interesting things while I wait for my flight. No wonder it was name the best airport in the world. Thanks Kay for the kind and warm compliments. And we are very happy you enjoyed watching the video. And thanks for sharing this post on your Facebook page. We do hope more people will see it too. Wow Fantastic!! it took them 2 whole years to create it!! I can’t imagine working 2 years on the same thing, it needs a great patience, but I really really love it, never seen something like that all my life, and I thought in the beginning there are no wires controlling the drops, no one can tell that from the video, they fly freely like nothing are holding them, very creative, very beautiful, and very rare! Thanks for teaching me something new today, I’m looking forward to visit changi airport and watch those wonderful drops live. Hi Rawan! Yes, it is truly an amazing work of art and passion. 2 years of heart and soul into this. The creators truly love their work, and wish to share with the world. I totally agree. I too, have never see anything like this. Which is why I was inspired to film the video. Please do share it with your friends and family. Such a great sculpture ! I love public art ! What a good reason to visit a place, to discover art. This kinetic piece is really stunning. Thank you for sharing. I would love to see more, I know that there are very impressive public artworks acrossAsia. Thanks Victoria! You made a great point – the art gives another good reason to visit the place. And the Kinetic Rain is really a good reason, and great art. Your request is noted. Thanks! We will do our best to feature more art around Asia, and where to find them. So close to me but I have not yet had the chance to see this special piece of art. Singapur must be a wonderful place to visit. Is as expensive as it looks or is there a way to explore the city without spending tons of dollars? There is a train from Bangkok to Singapur I heard have you ever done that trip? Hi Stefan! You must visit when you can. Kinetic Rain is truly a special work of art indeed. Yes, Singapore is nice to visit. You can explore the city easily without having to spend tons of money. For example, you can choose to stay at budget hotels (click on the links to Agoda and you will plenty). 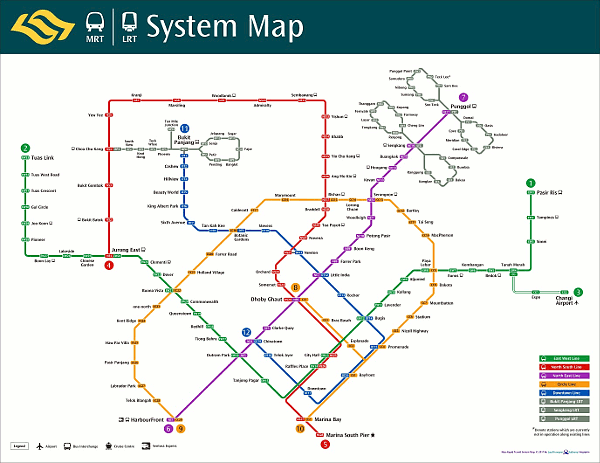 You can get around Singapore using public transport like buses and the mrt (Mass Rapid Transit), which is cheap. And best of all, you can eat at hawker centres where you can get food as cheap as SGD2.00! Strangely enough that you mention the train from Bangkok to Singapore and vice versa. I have a friend who visits Bangkok frequently, and I suggested that train. I have not tried it but I heard it is quite good. I will post about it when I get the chance to travel on it. The Kinetic Rain is at Terminal One. Follow the direction in our post. It should guide you there the next time you are here. Thanks for your kind compliments. We are very happy to hear that our article has succeeded in encouraging you to see the Kinetic Rain. Do let us know after you have personally seen it live. Wow I love all the information in this page. I have always wanted to go to singapore that rain drop sculpture makes me want to go even more now. I love the amp showing where it is . I am book marking this so I can keep reading more . Hi Crystal! Thanks for dropping by, and we are very happy that you love all the information here. Please do visit our other pages on other cities too. We hope you do visit Singapore, and when you do, please see the Kinetic Rain, and let us know what you think of it? I LOVE art installations in airports, and this one looks absolutely stunning. I am hoping to visit Singapore this year and am glad I found this resource. Sometimes it helps to have simple english language instructions on how to maneuver in foreign public spaces. We hope you do visit Singapore this year, and happy to be your resource. We also feature many other places in Asia. Do check out our other articles. Great post. I love, love love the Kinetic Rain video! And yes I do a lot of meditation so found it really soothing and calming. Beautiful! Kudos to you. Hi Kev! Thanks for dropping by. And thank you for your high praise. I’m so happy you enjoyed the video and found it soothing and calming. I have many viewers who often return to watch and just chill for a few minutes. Yes, do stop by for a little longer in Singapore to see the Kinetic Rain in person. There are two of them actually, symbolizing the wings of birds and aircrafts. They are just a few meters away from each other. Let me know what you think after you have seen it live. Hi Tim. I just want you to know that I love your website. It takes me to places that I will probably never get to go. This Kinetic rain at the Changi Airport is absolutely amazing. I could just sit and watch this video every single day. I love it. It is absolutely mesmerizing. Thanks so much for sharing this. Meanwhile, I am very happy that my blog can transport you to these awesome places. Yes, the video on the Kinetic Rain at Changi Airport is absolutely mesmerizing. And so is the real thing. This is one of the videos I have that went viral. I love the Kinetic Rain! It is incredibly fascinating and somehow surreal. It is entertaining and relaxing at the same time. I could watch it forever! I can totally understand that this video went viral on social media. Changi Airport truly is so much more than an airport. Wish to go there and visit it for real. Thank you for your wonderful travel tip! Hi Pernilla, glad you love Kinetic Rain. Yes, it is very mesmerizing. I too could watch it for hours, and relax. This is such an awesome article I really enjoyed the video of Kinetic Rain, last time I flew it was crazy trying to get to the next gate and making sure you had everything ready.This would make it so much easier for people to just relax with the hustle and bustle of trying to catch a plane. Just watching it sends a message of natural calm. I would love to see this in person some day. I do hope you get to see the Kinetic Rain in person too! You will love it. Just a few minutes watching it, and you can feel the calm and relax. This is truly incredible and beautiful!! I would probably never leave the airport and would be contented just to sit and watch the Changi Airport Kinetic Rain! It is certainly breathtaking. The artists that created this are true artists and have an incredible imagination don’t they! I love that the video went viral and all those people have watched it. That says something about the quiet, calm feeling this work of art creates! Thank you for sharing this and if I ever get to Singapore, I’ll be there! You’re welcome, Brenda! Glad you dropped by and viewed the video. Changi Airport Kinetic Rain truly is a marvel. And I totally agree with you. It is really so relaxing. Just to watch each ‘raindrop’ gently move up and down and together forming awesome shapes. I do hope you get to travel to Singapore, and see this moving sculpture. When you do, please book your rooms and flights via Agoda. You can get up to 70% discount when you do. Simply Click Here to claim the offers. I am a regular reader of your articles of places to visit in Asia, and I just want you to now with every new article my urge to save up to visit Asia is becoming stronger. Could you possibly help someone with an estimate how much would a vacation for a few weeks cost a person, I am single and will be traveling alone if this helps you any?